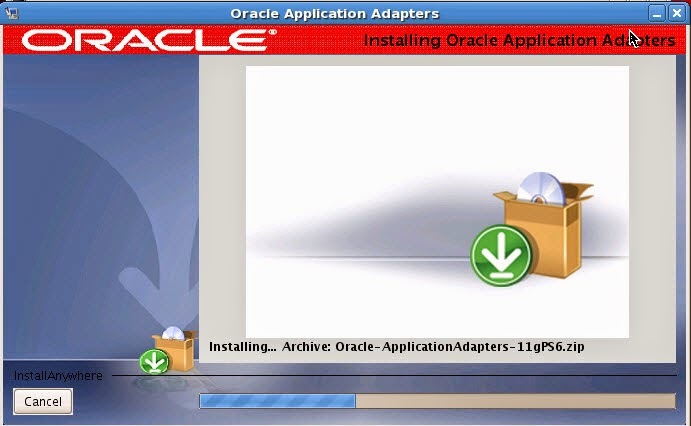 The Application Adapter installer for 11g Release 1 (11.1.1.3.0) is applicable for the Oracle Service-Oriented Architecture (SOA) Suite and Oracle Service Bus (OSB). The Application Adapters that are installed can be used with Business Process Execution Language (BPEL), Mediator, Business Process Management (BPM), and OSB components. 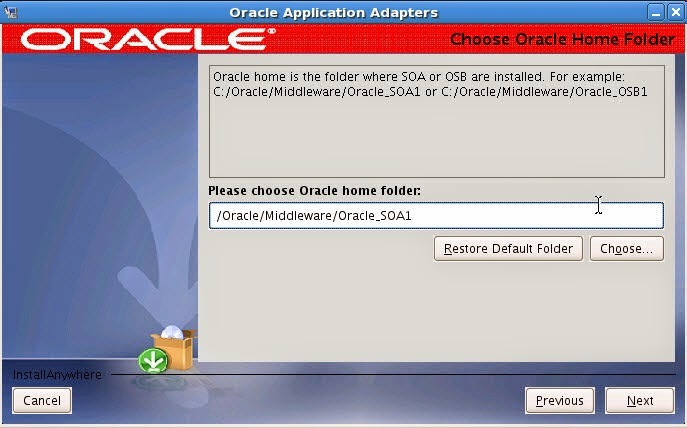 Using this installer, Application Adapters can be installed in a standalone SOA environment, standalone OSB environment, or mixed (SOA and OSB) environment. 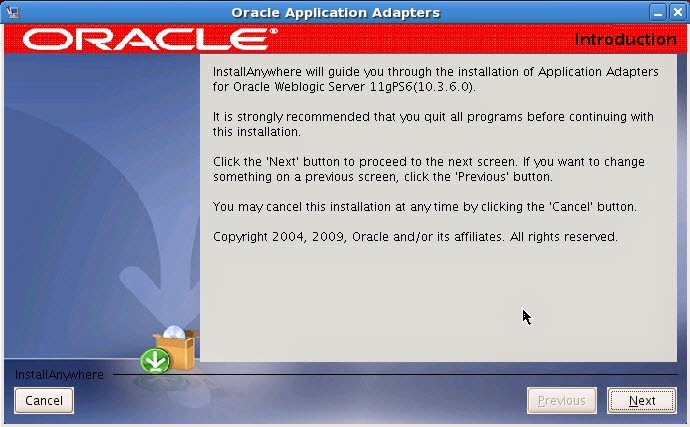 The installation is not that hard , it’s all about configuration. i will post about later. Operating system : Oracle Linux. 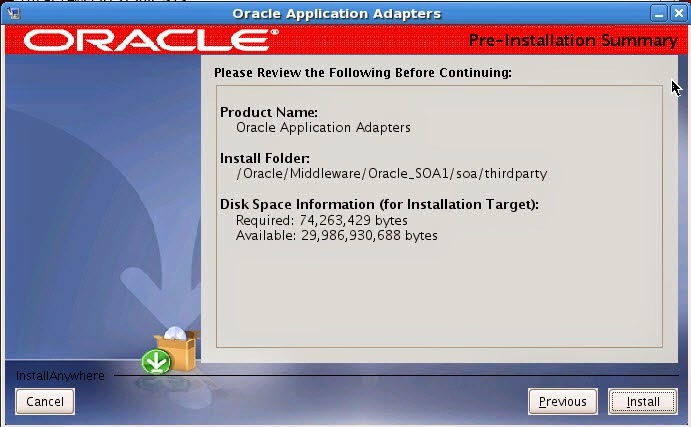 As You see you should installed Oracle SOA Or Oracle OSB.